Do not delay your visit – seriously, the British cuisine is waiting for you. You can always try perfectly cooked steaks, steak & kidney pudding and fried lamb - a special offer of this bar. Taste good pudding, ice cream and chocolate fudge. 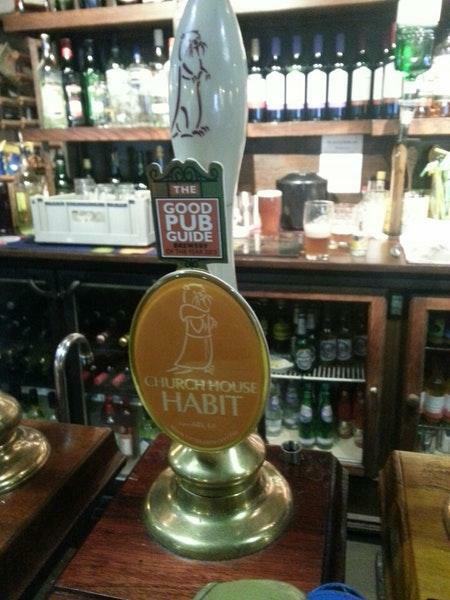 Delicious beer, ale or wine are what can make you come back to Church House Inn. This place is famous for great coffee. Live music is performed by musicians in the evening. Most visitors point out that the staff is appealing. This place is remarkable for its fabulous service. Here you will pay low prices. There is a nice atmosphere and divine decor at this spot. The TripAdvisor score for this bar is 4.5. We stayed in this fantastic village. 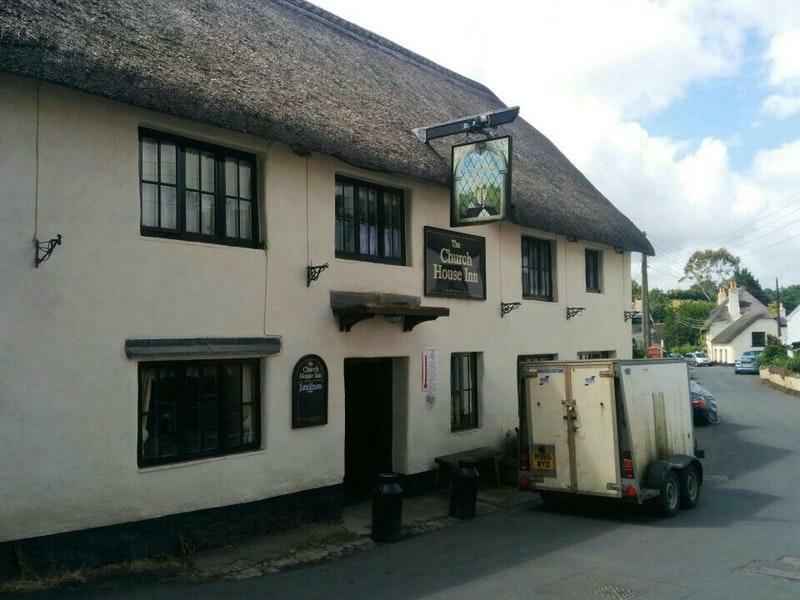 This pub is the heart of the community. Fantastic food, beers, wines and music. Great atmosphere. Very friendly sraff and clientele. Brilliant "jam" night on a Tuesday.